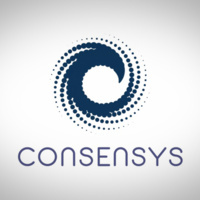 Glad to know about ConsenSys Grants as they offer grant amount upto $550,000 to the grantees who performed well and met the milestones. Good to read this blog concept and i impress to see your blog content writing concept. the more than online users are prefer to play this http://mahjongfreegames.online in our free moment.